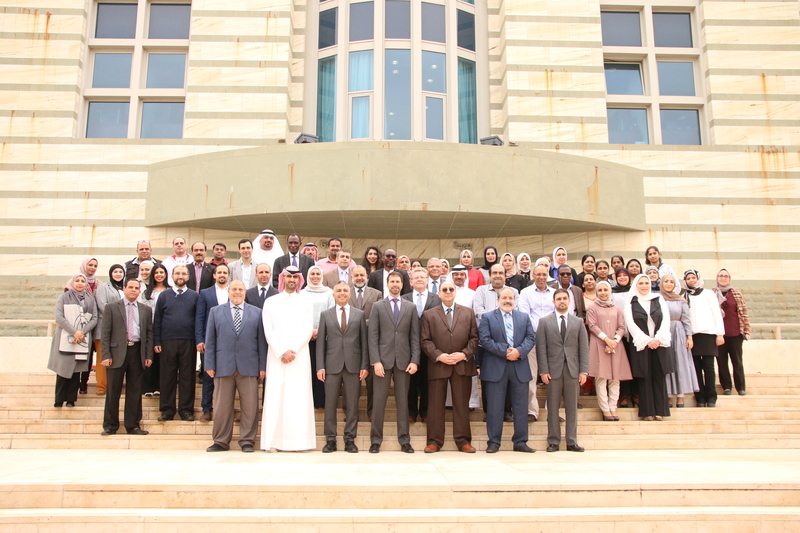 The Faculty of Pharmacy at Kuwait University accepted its first class of 32 full-time students into the first year of the curriculum in September 1997. Today, after a preparatory year, the Faculty accepts 60 talented young women and men to complete the remaining four years. It also offers a master of science (M.Sc.) degree in pharmaceutical sciences. 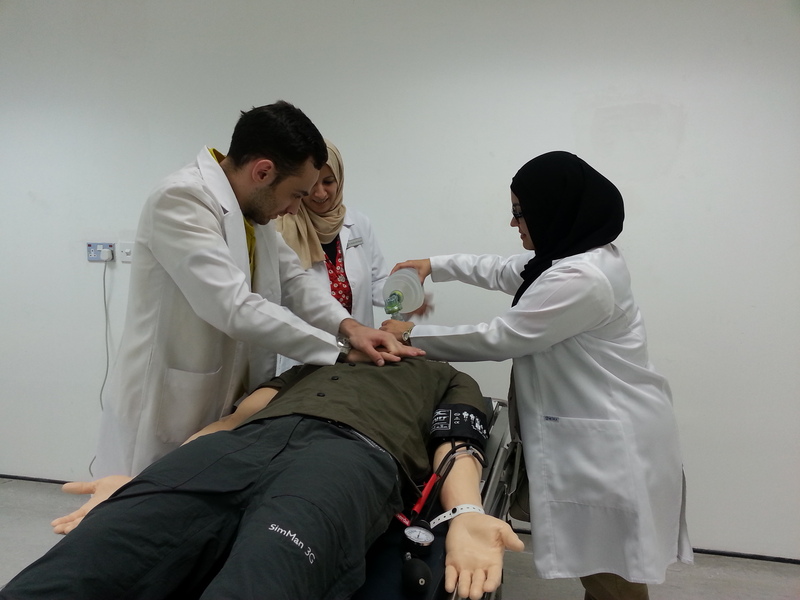 The Faculty relies on the dedicated teaching and research activities of a competent academic staff structured in four skillfully led departments: pharmaceutical chemistry, pharmaceutics, pharmacology & therapeutics and pharmacy practice (which includes clinical pharmacy). 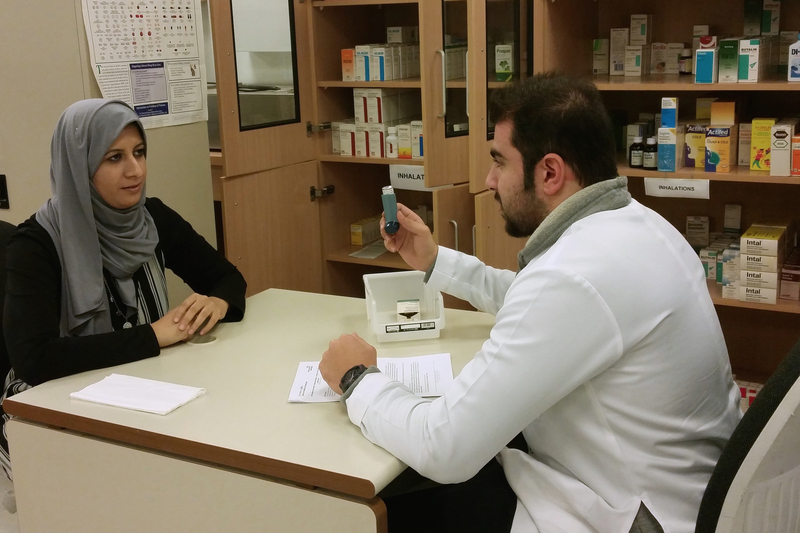 The Faculty of pharmacy also relies on skilled and committed academic support staff, laboratory and research technicians, and support staff working in teams and in a friendly atmosphere. 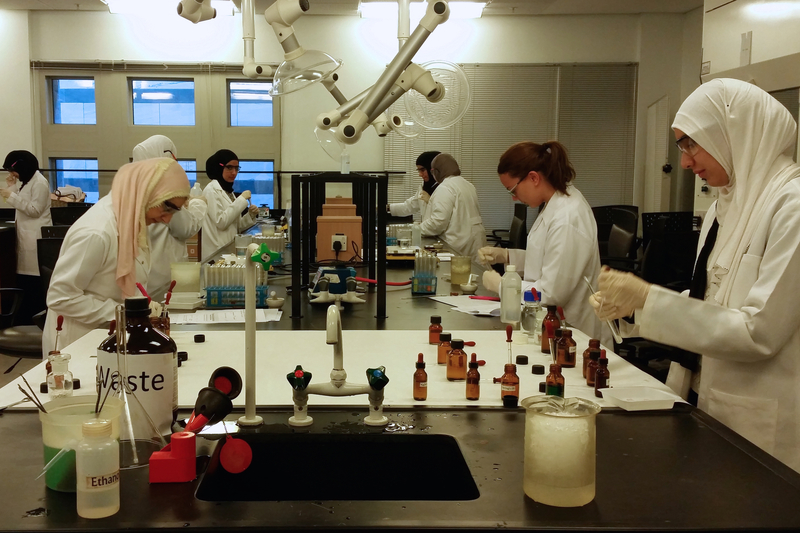 Housed in the spacious Health Sciences Center of Kuwait University, the Faculty of pharmacy has access to excellent teaching and research facilities and is constantly working to improve the student experience, both at the undergraduate and the postgraduate levels. The Faculty is currently engaged in an ambitious re-engineering of its pharmacy curriculum to provide the first competency-based Pharm.D. curriculum in the Middle-East. Such projects will enhance the outreach of Kuwait University at the International level. 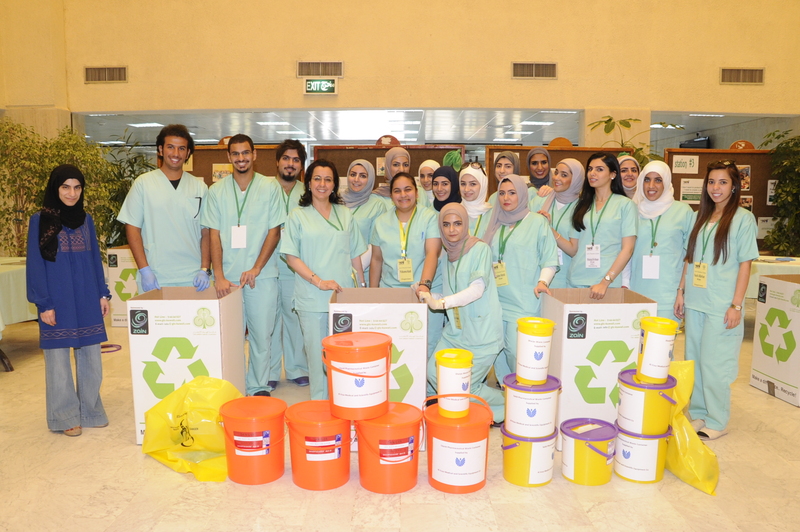 The Faculty of pharmacy, together with its dedicated student association, is very active and organizes several events. Please take some time to browse through this website to discover some of our achievements and what we have to offer.